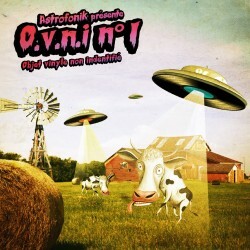 OVNI X AbduXionS (OVNIREC018CD) OVNI 10 CD Album published in december 2016 by OVNI Records. 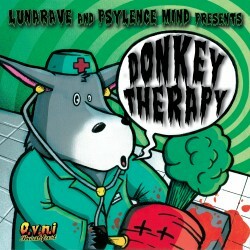 This record contains 10 tunes produced by NEOKONTROL, ANGRY LUNA & friends (REVOLTED, LUNARAVE, WIKILEADZ, EXTRATERRESTRIAL, POPEK). 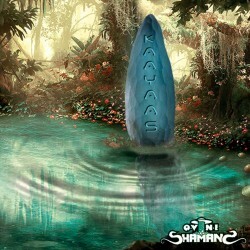 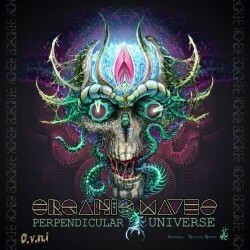 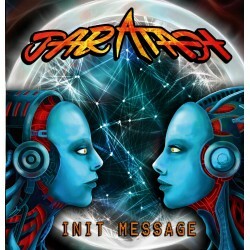 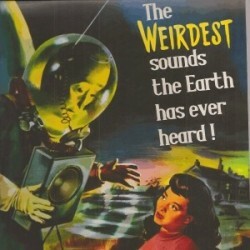 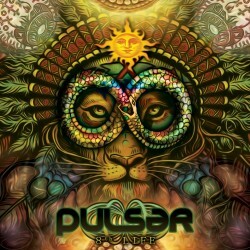 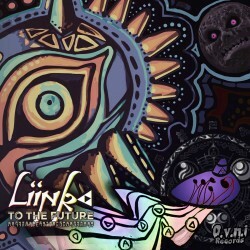 An entire darkpsy, hitech powerfull release on the UFO's abductions theme. 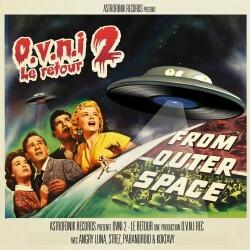 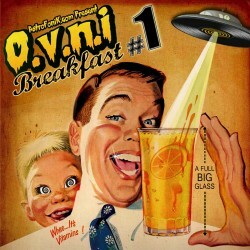 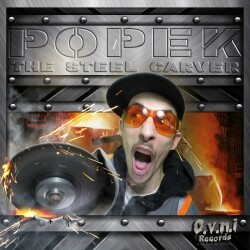 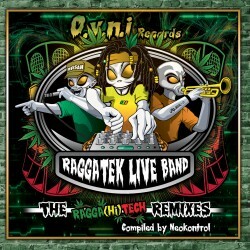 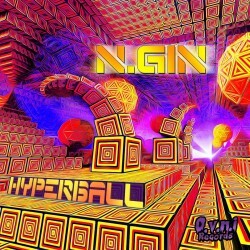 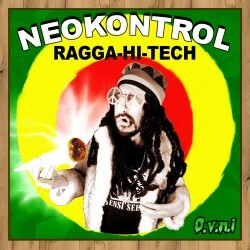 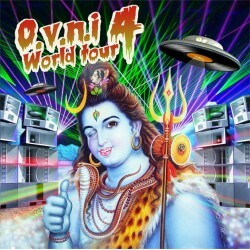 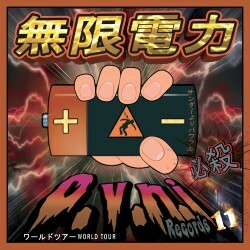 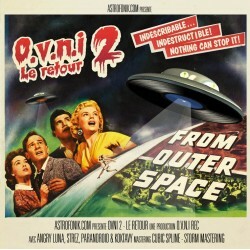 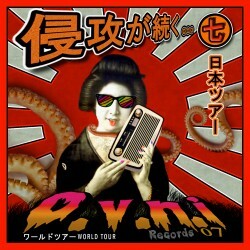 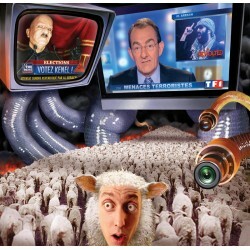 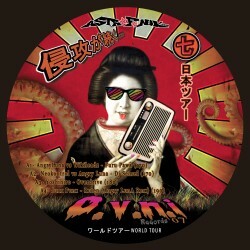 OVNI Records (wich means UFO Records in French) is always surprising with high quality unformatted beats.